A Scripture Lady Event is the perfect time to let Kathy showcase her many creative ways of sharing God’s love and His Word, the Bible. A Scripture Lady Bible Song Program will engage your children and keep their focus on Jesus! They will definitely walk away having heard and seen the Word of God presented in creative ways. 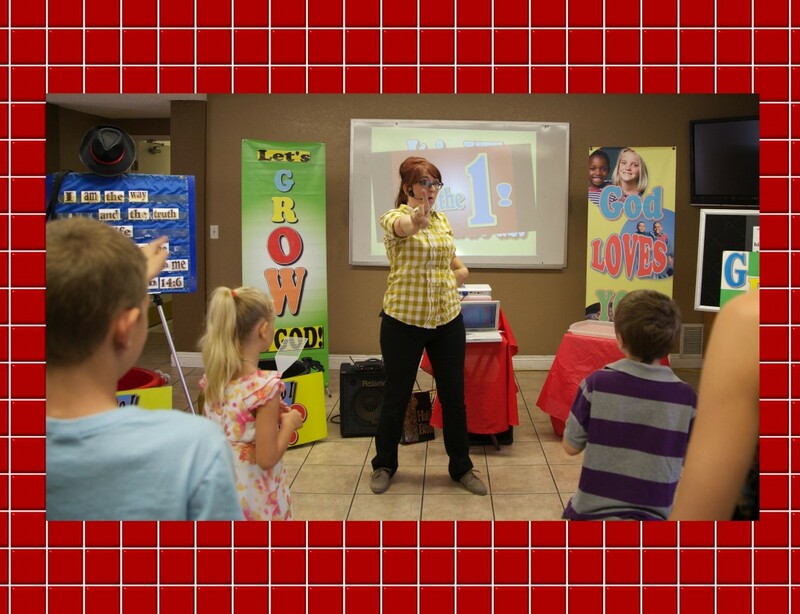 With over two decades of performing in front of hundreds and hundreds of children, Kathy knows what it takes to keep the attention of kids through colorful props, creative skits and memorable Bible verse songs that kids LOVE! 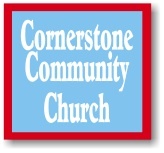 A Bible song program is perfect for chapel times, Sunday school hours, VBS venues, Mid-week Bible Times such as AWANA’s or for any other special event. 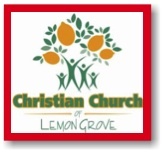 The Scripture Lady offers programs for both the preschool and elementary ages. If you included teacher training workshops as part of your Scripture Lady Event, then you teachers can watch Kathy put into practice what she taught them. Your kids will be given an opportunity to grow closer to God and be challenged to walk closer with Jesus. Your teachers can be inspired in their own ministries to take their teaching to the next level and help make an eternal difference in the lives of their kids. 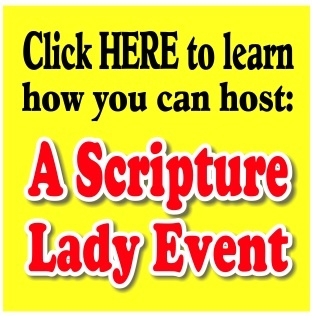 What does it take to add a Bible Song Program to a Scripture Lady Event? A desire to see your kids challenged in their own relationships with God. A setting that will accommodate all your children during the performance such as a classroom or sanctuary. The Scripture Lady needs a performing space of at least 12ft by 10 ft.
A sufficient sound system that can run a microphone and music. Each summer during our week of camp, I would have Kathy come to our camp at Green Oak Ranch in Vista to do a one hour presentation as the Scripture Lady to our campers. This was always a highlight of the week to many of the kids. Through games, visuals, props and music, Kathy would always amaze me with her ability to engage and get this group of about 70 kids with various levels of abilities and disabilities to participant and respond to her lively, energy packed program. 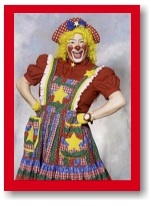 Some of our more “challenging” behaviors would seem to deescalate when Kathy got up front! Kathy is an excellent trainer and worship leader with incredibly creative resources and ideas. But what is more wonderful is her genuine faith, humility and love for God and kids…Her presentations were very engaging and interactive. In our children’s worship, she had kids from kindergarten up through 6th grade and kept their attention for a full 45 – 50 minutes. Kathy has a love and passion for her work, which is readily witnessed as she teaches God’s Word. Kathy is a dynamic teacher, equipped with scripture, music, dramatic play, and not a minute is wasted as she teaches. Kathy is professional! I am happy to give a reference for Kathy Vincent. She has provided a half-hour program each Sunday for our younger elementary children with music, puppets, memory work and other visuals. She does a great job of holding the attention of the children and getting them involved.